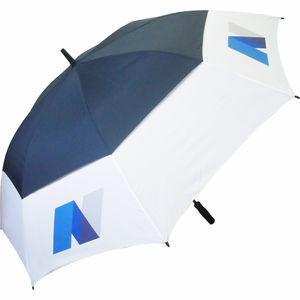 Make your logo stand out in the darkest of times; with a huge advertising area and full colour dye sublimation available, umbrellas make a great advert. Perfect as a golf day prize or Christmas giveaway. 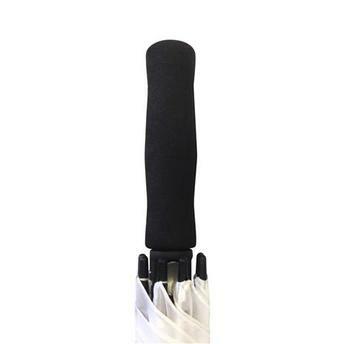 The Tour Vented umbrella is the perfect umbrella for the pro circuit. 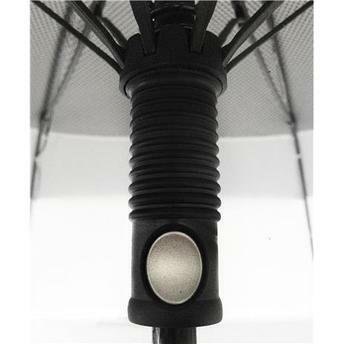 Boasting a larger than standard vented canopy this offers superb protection from the elements. 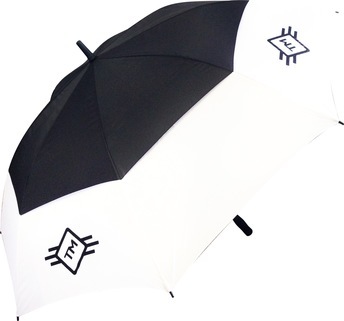 Completely storm proof with automatic opening. Advert available on 1-4 opposing panels.